Building a new home requires more than quality workmanship. It takes outstanding project management, budget and schedule planning, teamwork, and being able to foresee potential challenges in advance. The process involves excavators, surveyors, designers, architects, as well as zoning, building codes, permits and more. 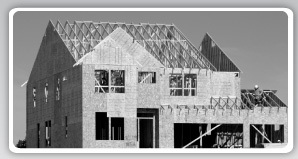 Capital Home Builders offers a turnkey solution in new home construction. 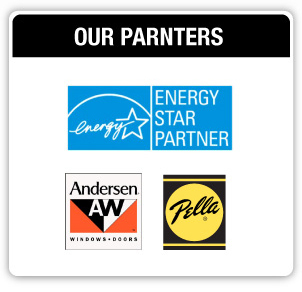 Our expertise include all phases of new home construction for both interior and exterior construction. We have the capability to see each project through from inception to completion. Custom Framing and much more! 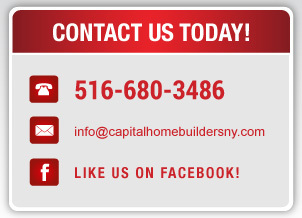 Capital Home Builders offers outstanding solutions in additional living space. Dormers create architectural features that add space, interest and value to your home. Our range of expertise with different structures, roof flashing, insulation, exterior siding and more, allows us to provide the best dormer for every home. View our project gallery to see our work. Or contact us today for a consultation on how we can get started on building your dream home.